BCCI has announced the schedule of the IPL 2019 for the first two weeks. it will be further assessed after the schedule of Lok Sabha election 2019. 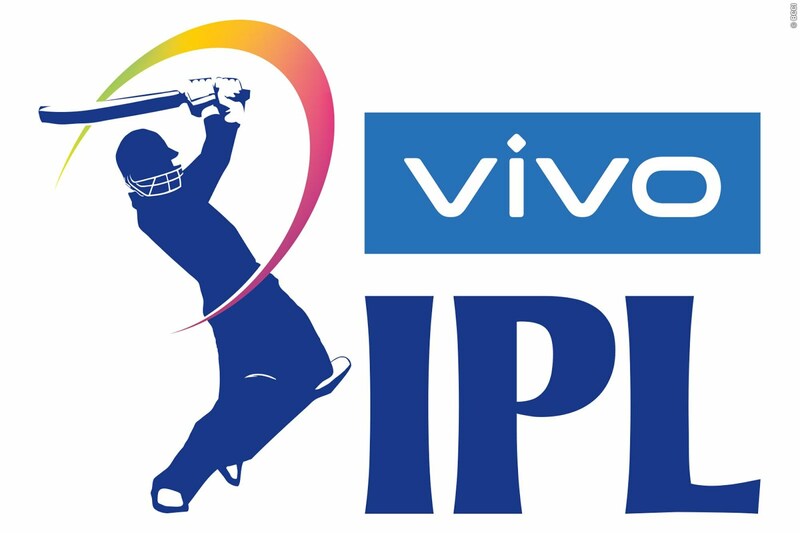 As per the schedule, the new season of vivo ipl 2019 will start from 23rd of March and the first match will be played between Chennai super kings and royal challenger Bangalore. IPL (Indian premier league) world biggest t20 league. IPL season 12 is going to start from 23rd of March. Here is the list of Top 5 IPL teams in popularity. Stat:Rohit Sharma the greatest opener of all time? Rohit Sharma struck his 19th 100 in One Day International. 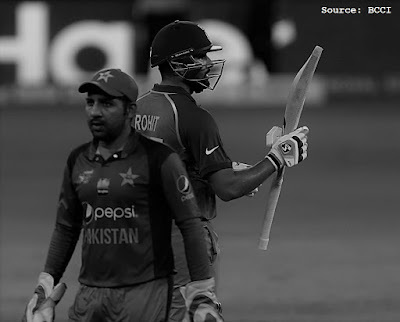 In the second game of super 4 of Asia Cup, Skipper Rohit Sharma scored his 19th ODI century and his first against Pakistan. Hitman remains not out on 111 and took India to the final of Asia cup. Skipper Rohit Sharma is leading from the front in every game. Here are few milestones that Rohit Sharma achieved in his blasting 100 against Pakistan. Hitman Rohit Sharma completes 7000 runs in One Day International and became the 5th fastest to do so. despite playing 40+ Odis in no. 4,5,6 he completed this landmark in 181 innings. Hitman Rohit Sharma Completed his 5000 runs as an opener and he took only 102 innings to do so, only behind Hashim Amla who took 101 innings to complete 5k runs. Skipper Rohit Sharma completed 300 sixes in international cricket. only 2nd Indian and overall 7th player in the world to achieve this. Hitman Rohit Sharma has the highest average among openers with 56.11 and second highest is Hashim Amla with 51. 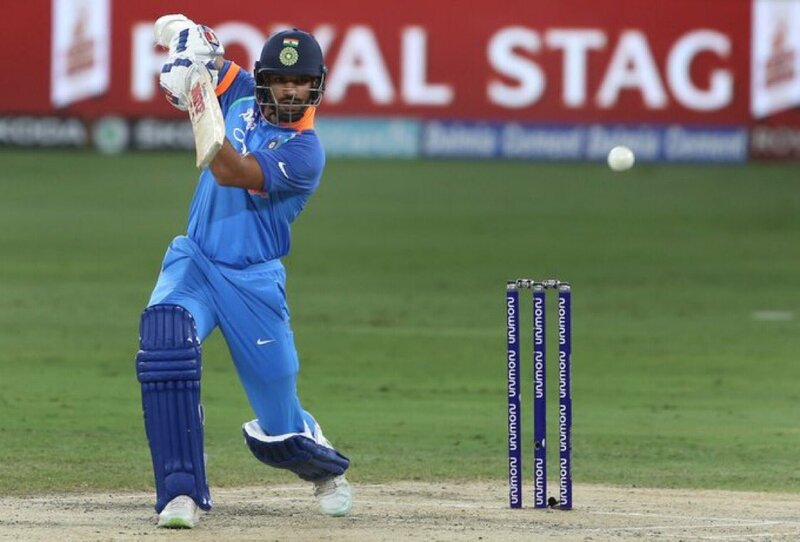 100 in each of his last eight ODI series dating back to CT 2017. England will play three test match series against Sri - Lanka in November. test series will start from 6 November to 27 November. Karun Nair will lead Board president XI for the warm-up game against Windies. Mayank Agarwal and Prithvi shaw are also there in the squad with Hanuma Vihari and Shreyas iyer. mayank Agarwal had scored lots of runs in last 2 years and if he performs in the warmup he may get the chance against windies. Jason Holder (c), Sunil Ambris, Devendra Bishoo, Kraigg Brathwaite, Roston Chase, Shane Dowrich, Shannon Gabriel, Jahmar Hamilton, Shimron Hetmyer, Shai Hope, Alzarri Joseph, Keemo Paul, Kieran Powell, Kemar Roach, and Jomel Warrican. Team India will start their super 4 campaign of Asia Cup against Bangladesh and as far as injury is concerned Bangladesh lost Tamim Iqbal and India have lost Hradhik Pandya, Axar Patel, and Shardul Thakur. Mustafizur Rehman and Musfiqur Rahim had been rested against Afghanistan and likely to be back against India as Musfiqur scored a century against Sri-Lanka and Mustafizur Rehman has a phenomenal record against India, he has taken 14 wickets in 4 matches against India. need 144 runs to complete 5k Runs as an opener. need 177 runs to complete 7k runs in ODI. need 6 sixes to complete 300 sixes. Mumbai Indians aim to win against Delhi for IPL playoffs ! !